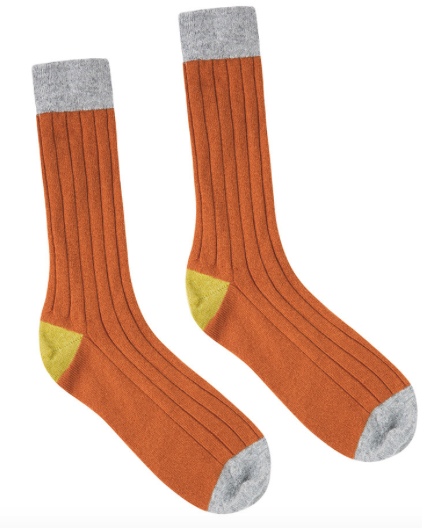 Father’s Day is just around the corner, in fact in only 11 days time now! But don’t panic! !, I’ve found the perfect place to shop where you can grab all your last minute Father’s Day gifts and goodies in just one place! 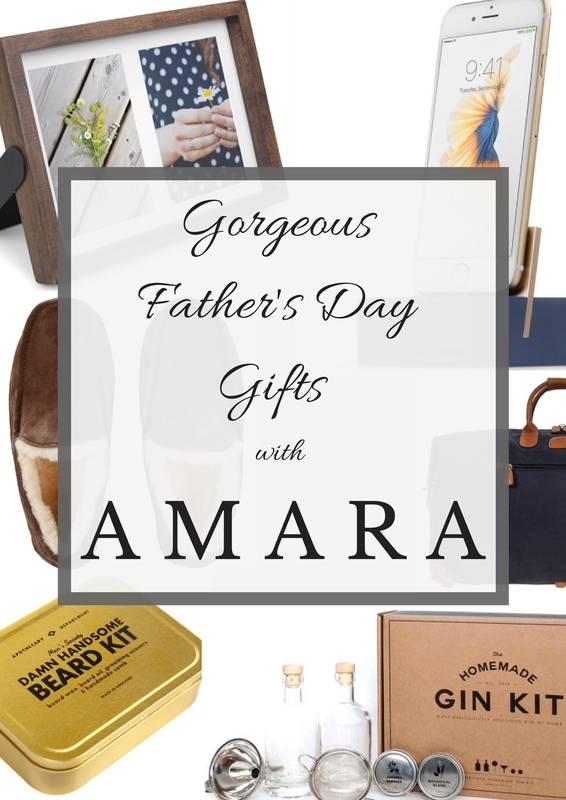 AMARA Living online store is simply a treasure trove of pure loveliness, with beautiful designer gifts and gadgets for both lifestyle and home. In fact, I’ll admit I’ve have spent many an hour, or two, just perusing the site and making little wish lists as I go. I know that both my husband and my Dad love a good glass of wine, and with the current AMARA Living #DrinkWithDad campaign, I thought this tied in rather nicely! 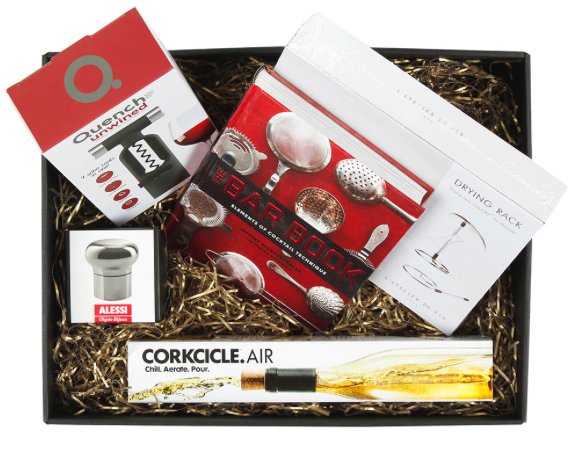 This Ultimate Wine Gift Set will certainly put a smile on their faces! And, to go with every good glass of wine, should be cheese. And lots of it! 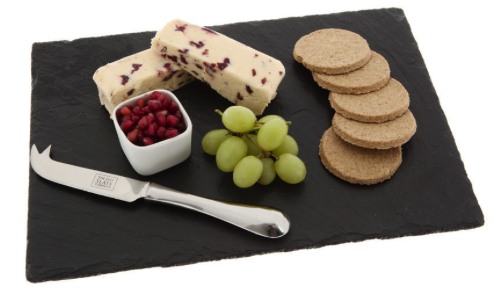 This lovely little cheese board by The Just Slate Company, would be perfect whether its just the two of you, or if your Dad is the entertaining type! One for the little ones to gift perhaps? 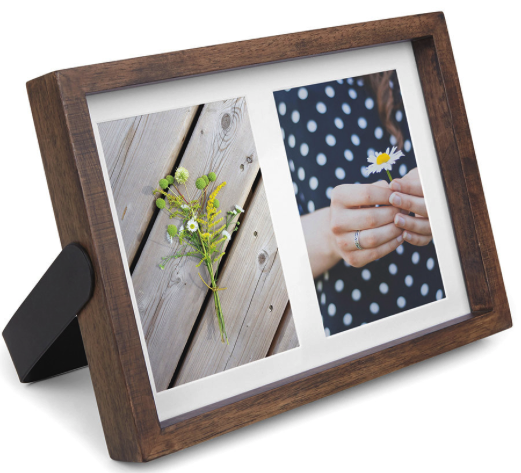 How about helping them print out a couple of their favourite photos to pop into the Axis Multi Photo Display frame, ready to present it to him on the 18th? I’m sure his heart would just melt! If your husband is anything like mine, he’s forever listening to podcasts or sports playbacks whilst you’re trying to watch TV! So I’m thinking these wireless Kreafunk Headphones would be the ideal way for both of you to still sit together without having to compromise! These black and gold ones are just beautiful, although they come in a great range of stylish colours so you can choose the right ones for you. Who doesn’t LOVE gin?! 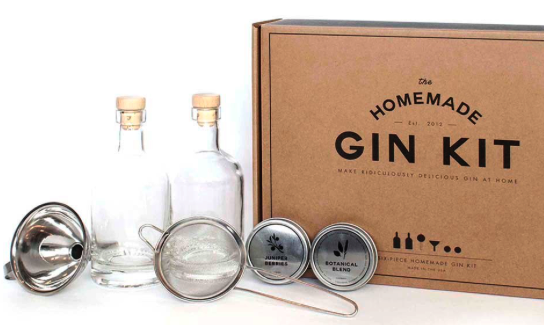 And who wouldn’t love this Homemade Gin Kit?! Enough said. This Bric’s Clipper Holdall is just dreamy. My husband currently lugs around a very tatty old duffle bag which has most certainly seen better days, so if it accidentally went missing, and I replaced it with this instead, I’m sure he’d still be a very happy boy! Plus both my Dad and my Father in law are forever gallivanting off around the world on trips left, right and centre, so with this bag, they can look super smart as they do so. 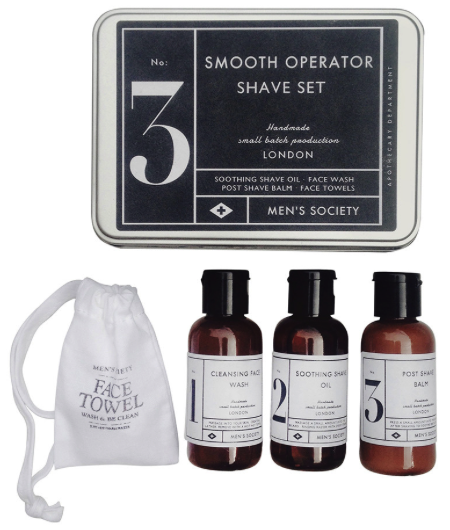 This little Smooth Operator Shave Kit is super cute, Everything your Father would need to keep himself looking good, and in a handy little travel size too. 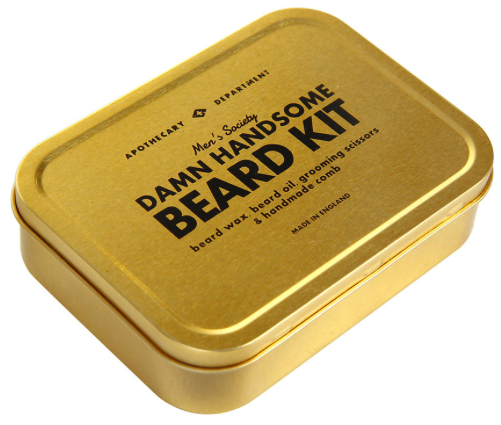 And how about the Damn Handsome Beard Kit for those with a little more facial hair too, perhaps? With the warmer months now upon us, how about some inspiration for those BBQs and Al Fresco entertaining. 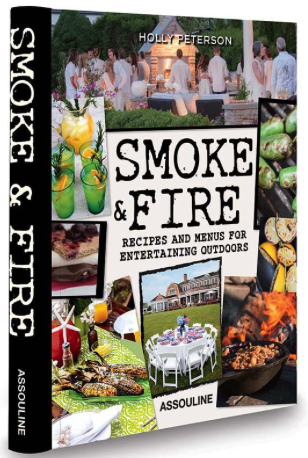 I mean, every man I know certainly loves to take control of the outdoors cooking, so this Smoke & Fire Cook Book would be a great little inspirational gift. Another gift from the children perhaps? 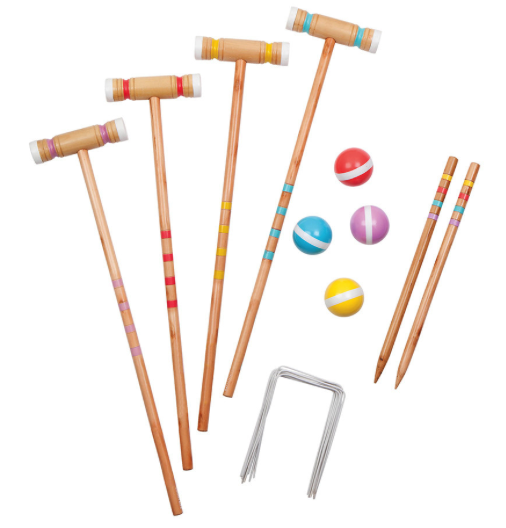 What a great way for them to get out into the fresh air and into the garden over the coming Summer months, for a few games of croquet with their Dad’s. This Havana Croquet Set would provide hours of fun and entertainment, and a little something for the whole family to enjoy too. How super stylish is this little piece of kit!! 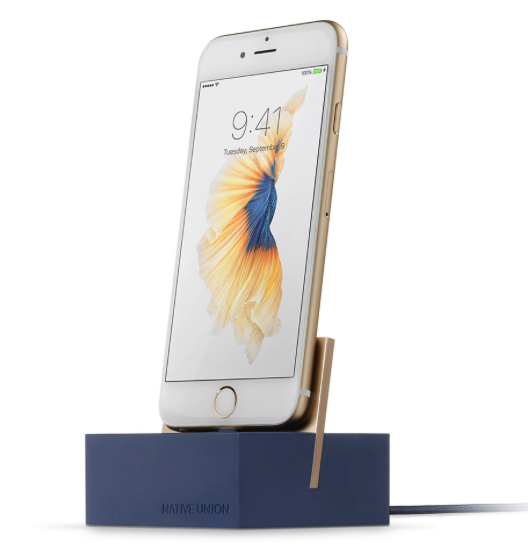 This Native Union iPhone Lightning Charging Dock, is amazingly sleek, chic and elegant, and would be a perfect gift for all those gadget-loving Dads out there! 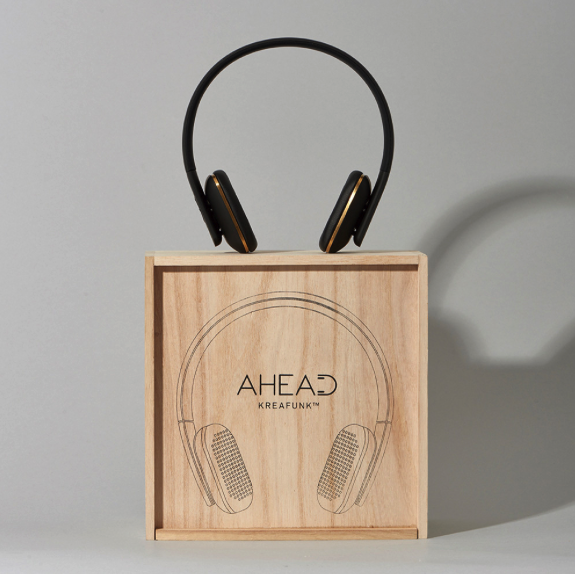 And it wouldn’t be a perfect Father’s Day gift guide without featuring the last two items (above and below)! 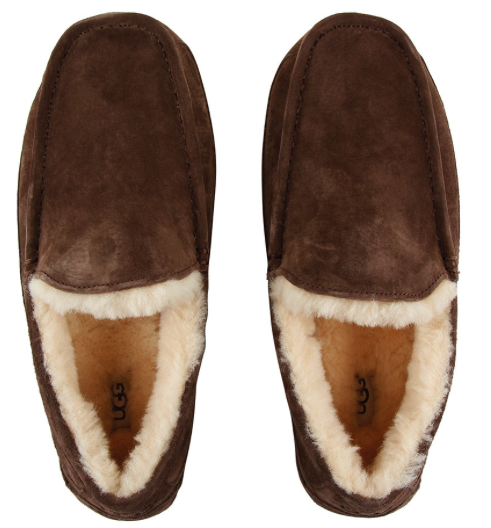 I mean, what Dad doesn’t need a new pair of comfy, cosy Ugg slippers or bright socks by A by Amara!!! I really hope this has given you all a little last minute inspiration. What item takes your fancy? Pizza Hut Gets A Makeover! Sometimes it’s easy to find gifts for your dad but if you’re having a hard time read this article it helps.